Now that is summer again, folks and their pets are out and about in the yard, hiking, swimming and doing all things outdoorsy. And so are nature’s little pests…ticks. Ticks can be quite harmful to your pets and to we humans. 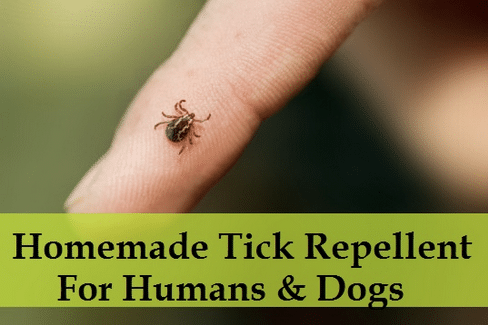 So, here is a simple homemade tick repellant you can use for your family and your dogs.